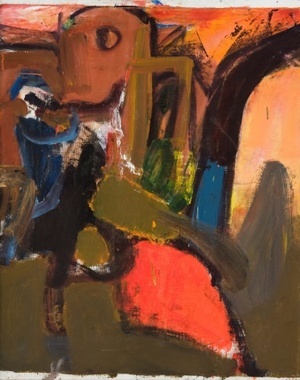 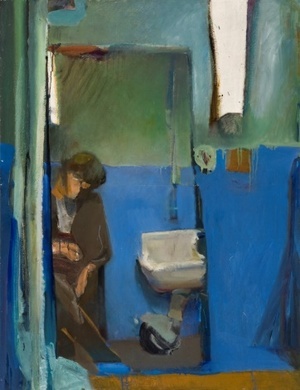 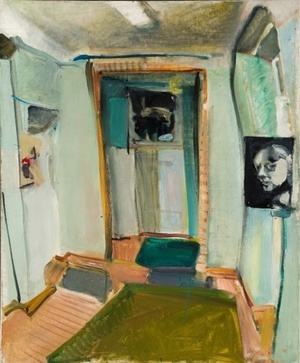 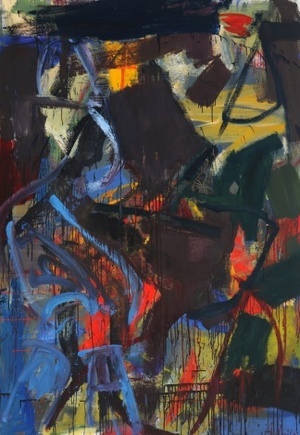 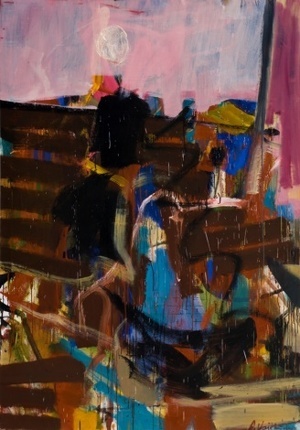 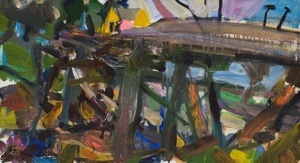 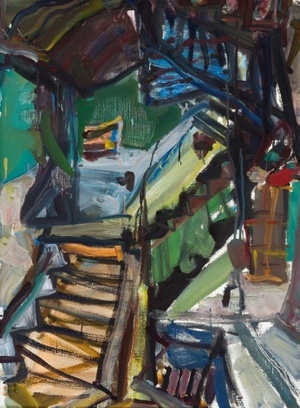 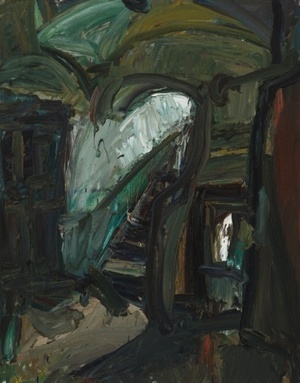 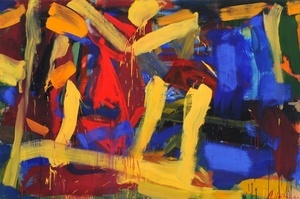 Studied painting at the State Art Institute of Lithuania in 1974–1980. 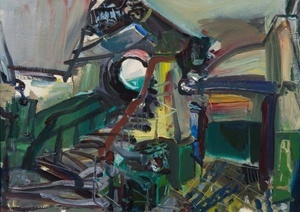 Member of the "Angis" group. 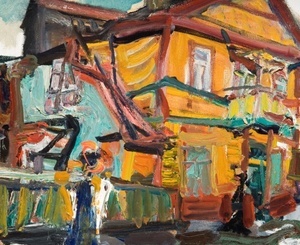 Works owned by the Lithuanian Art Museum, M. K. Čiurlionis National Art Museum, Contemporary Art Centre, Silkeborg Art Museum (Denmark), Lippe County Municipality in Detmold (Germany), and private collectors in Lithuania and abroad.